16th Annual Prescott Gem & Mineral Show and Sale. jewelry, beads, fossils, lapidary equipment, tools, findings and much more. 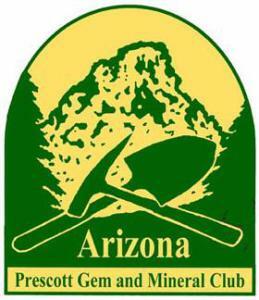 We will have demonstrators again this year, demonstrating wire wrapping, Genie equipment, geode splitting, gold panning and more. 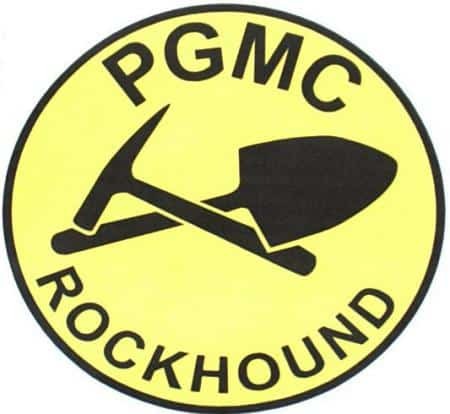 Our Junior Rock Hounds will exhibit their collection of minerals. Also a spinning wheel for you to win samples of the minerals they have collected. Every paid admission will be given a raffle ticket for one of the valuable prizes. You choose which prize you want, put your ticket into the container by it to win. You do not need to be present . We can make arrangements to get it to you. 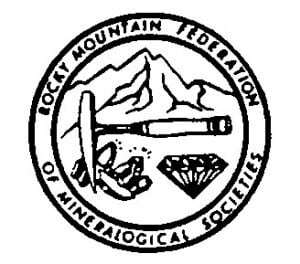 Organized to foster the development of amateur lapidary and jewelry craftsman, to foster an interest in mineral collecting, to present educational programs designed to improve knowledge, craft skill and to promote public interest in these areas. First Saturday of each month at 9:30 A.M.